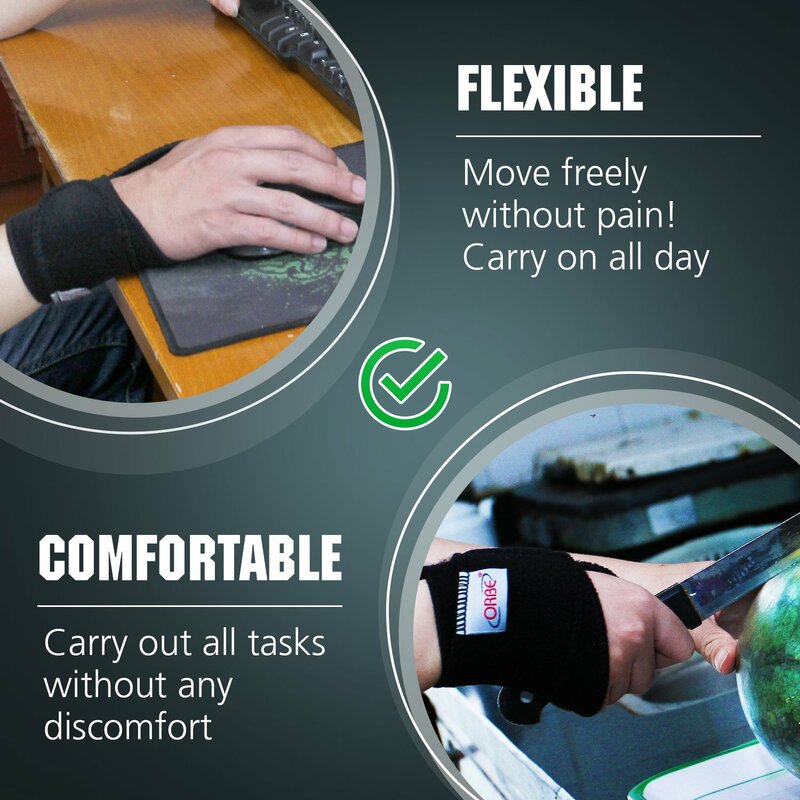 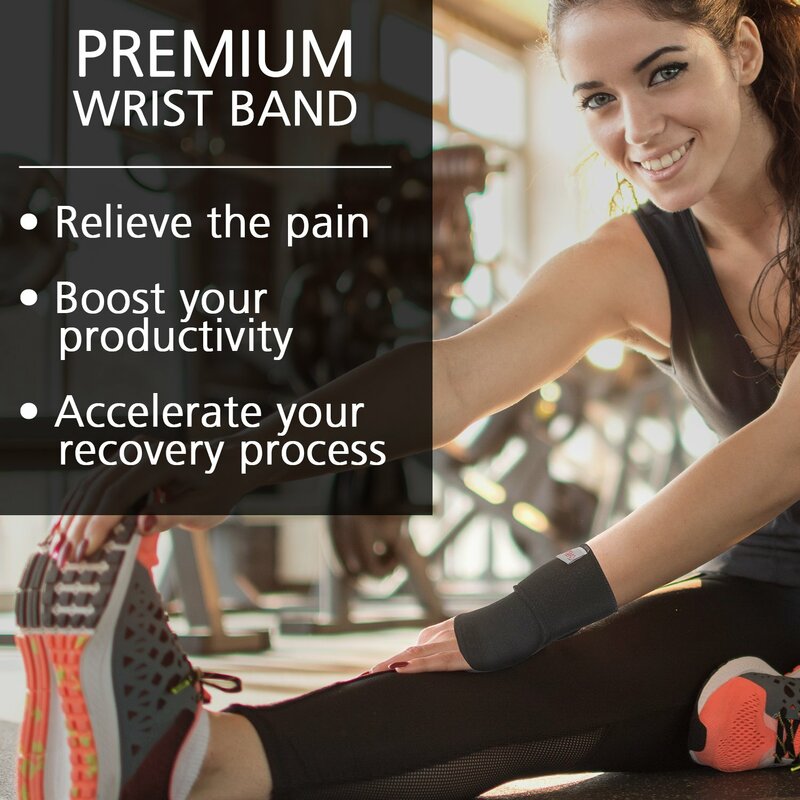 As a wrist brace, it is comfortable and effective. 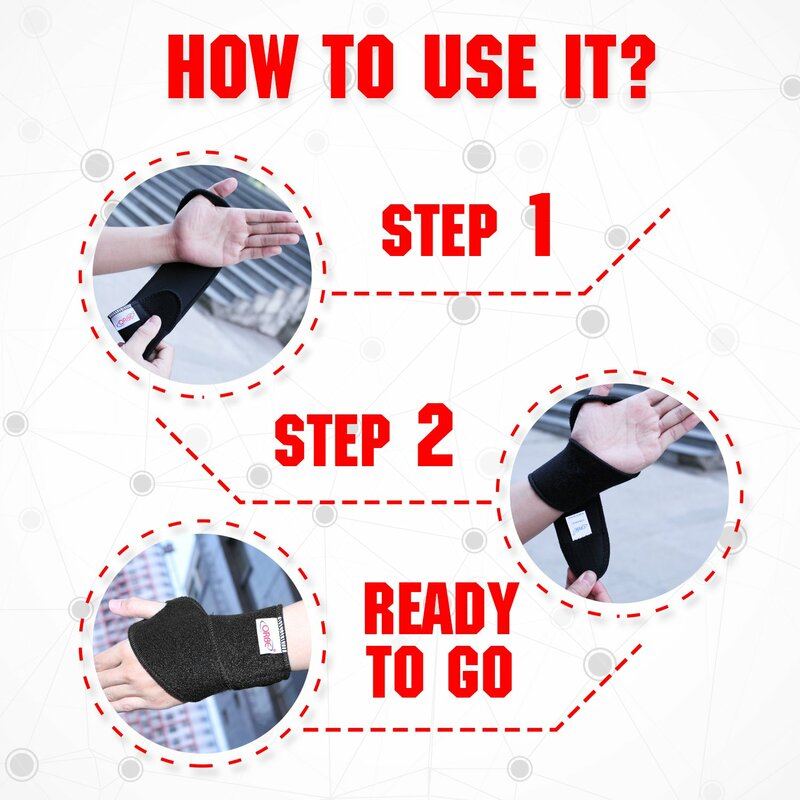 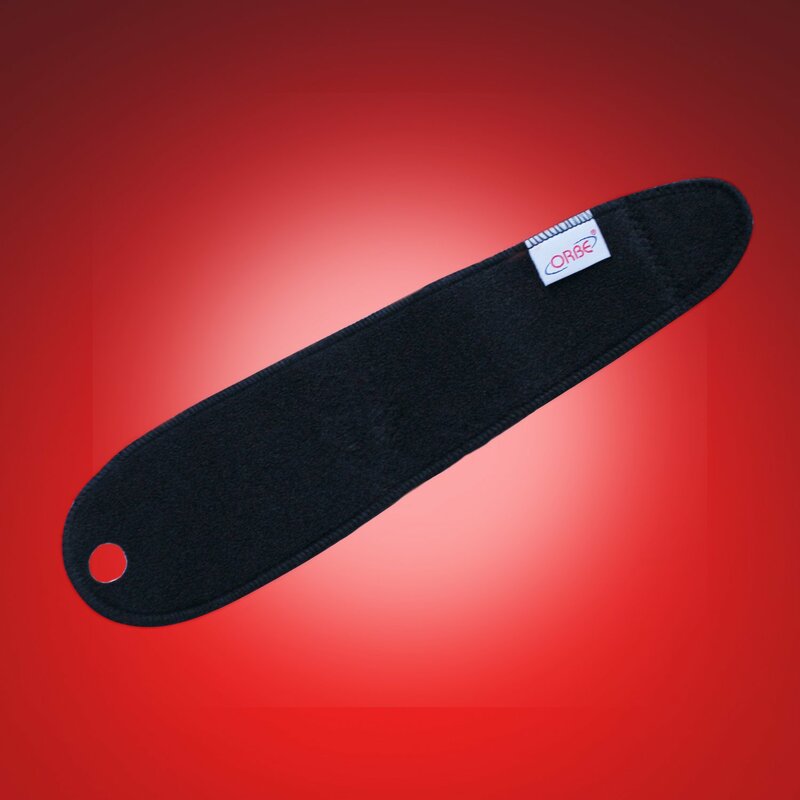 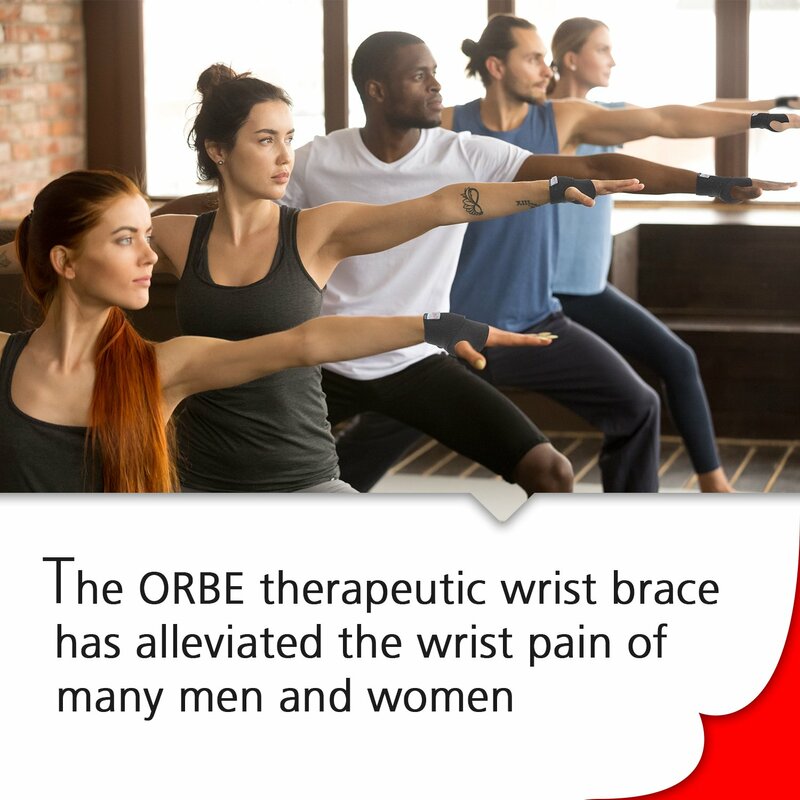 This one doesn't give a lot of support to your thumb or hand, but it is intended to be a support for wrists only and for that, it is very effective. 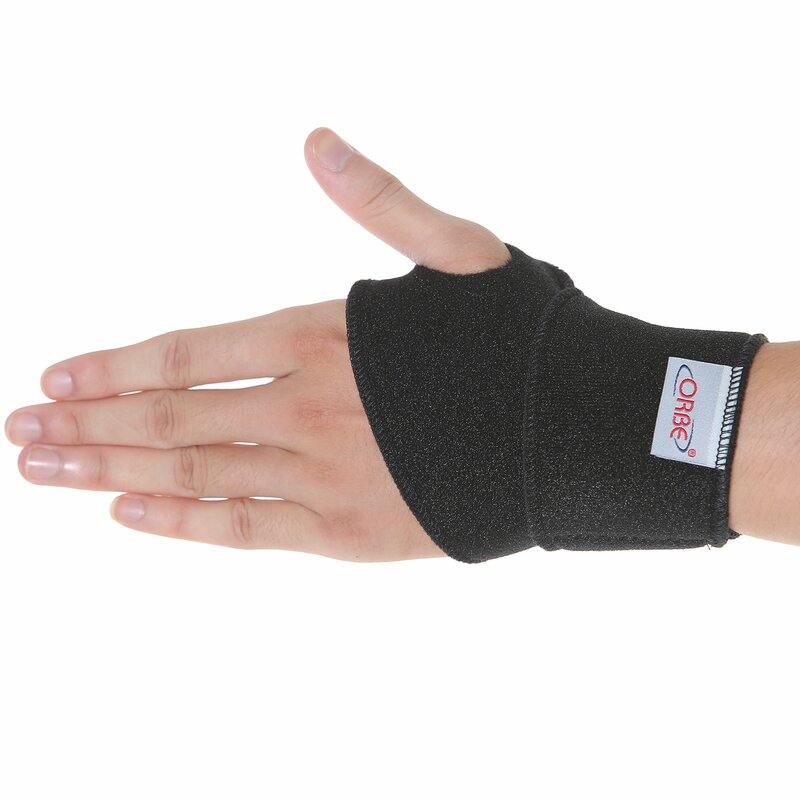 I have trouble with my writst occationally and this keeps me from tucking my hand underneath my chin which is exactly what i need it to do. 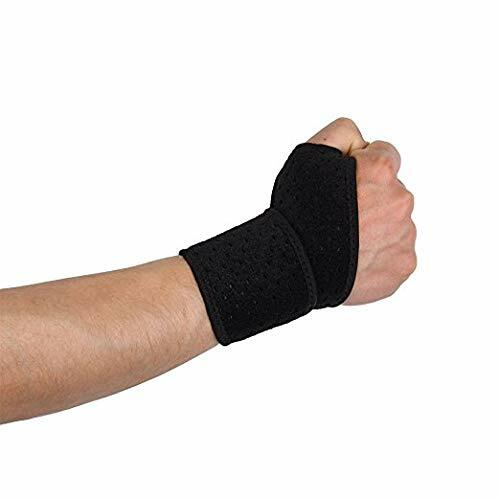 A few day's sleep with this on , and my wrist pain is gone.